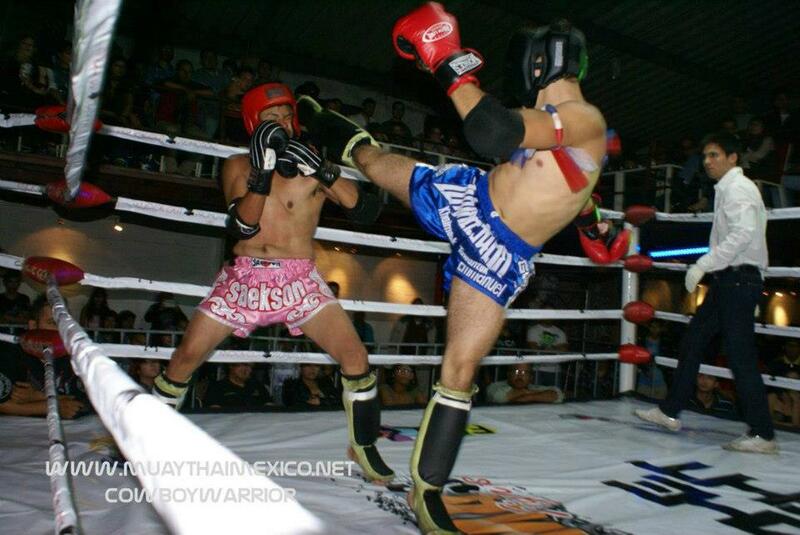 Khaimook Tawantok - Muay Thai Mexico: 3ra. 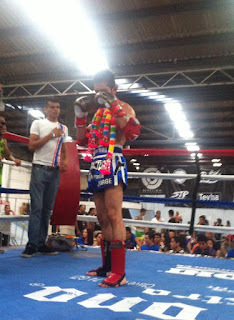 copa amateur thai champ gym! Publicadas por Nakmuay a la/s 3:39 p. m.